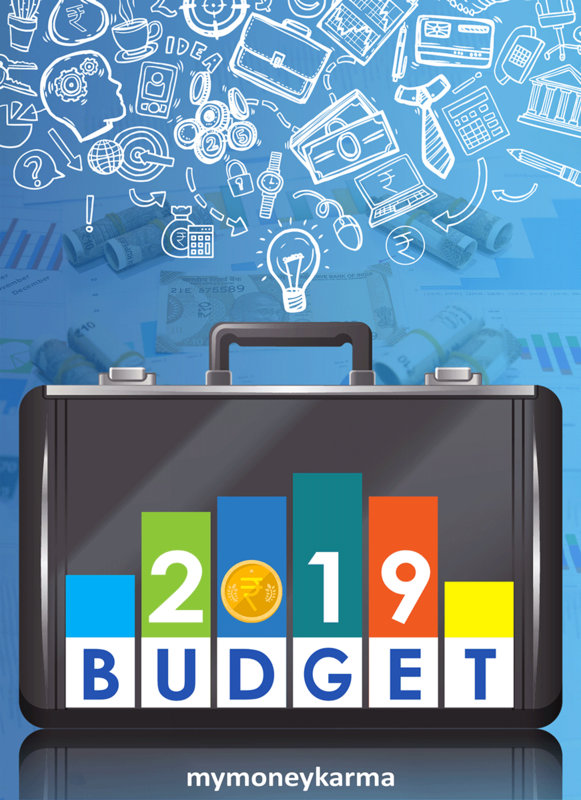 mymoneykarma brings you the major highlights of the Union Budget 2019, and what they entail for all of us. Individuals earning up to Rs. 5 lakhs per annum will be granted full tax rebate after all deductions. This covers a large portion of young working professionals. The TDS threshold on interests on bank and post office deposits have been raised from Rs. 10,000 to Rs. 40,000. The TDS threshold on rental income has been increased to Rs. 2.4 lakhs from Rs. 1.8 lakhs. The standard tax deduction has been raised from Rs 40,000 in 2018 to Rs. 50,000 in this year. Individuals occupying their second self-owned house are exempt from paying property tax for that property. The workers who are earning up to Rs. 21,000 per month will be eligible for bonuses. The Union Government has continued the trend of creating farmer-centric budgets in 2019. Much like last year, there are several incentives designed for farmer welfare. The Budget proposes a pension of Rs. 6,000 per annum to be given in 3 installments to farmers with up to 2 hectares of cultivable land. This measure is being hailed as a life-saver for farmers in drought-ridden or flooded areas and targeted to reduce farmer suicides. The Budget also provides for a 2% interest subvention for farmers affected by natural disasters and an additional 3% interest subvention for timely payment. The Budget has proposed to create a separate department for fisheries and provide a 2% interest subvention for farmers pursuing animal husbandry. The Union Budget has several other attractive measures that are highlighted below. Young mothers have a reason to breathe easy as the maternity leave has been extended to 26 weeks instead of 24 weeks. The fiscal deficit for the year has been brought down to 3.4% from an earlier 3.5%. The Central Government has proposed to share 14% of the revenue from GST to the state governments. The Budget has also done away with customs duties from 36 capital goods – gold, precious gems and several products imported from the US to name a few. This move is stated to reduce the prices of several items in the country. A monthly pension scheme, named the Pradhan Mantri Shram Yogi Mandhan, will be introduced to provide monthly pension of Rs. 3,000 for workers of and beyond 60 years of age in the unorganized sector. Not all parts of the budget are shiny and beautiful. In fact, there are several dents in the budget’s armor as discussed below. No substantial tax cuts are announced for the large corporate companies. This gives them fewer incentives to create new jobs. No substantial sops have been given to the urban poor or industrial workers. The 2019 Interim Budget has been made to attract the farmers and the salaried classes of the vote bank. We need to wait and watch what kind of results this budget brings in the financial landscape of this country. But you need not wait to see how the Union Budget affects you. 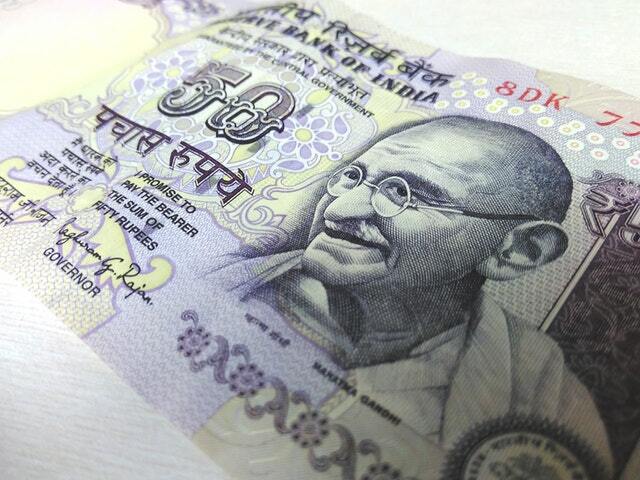 mymoneykarma can help you in achieving financial success.